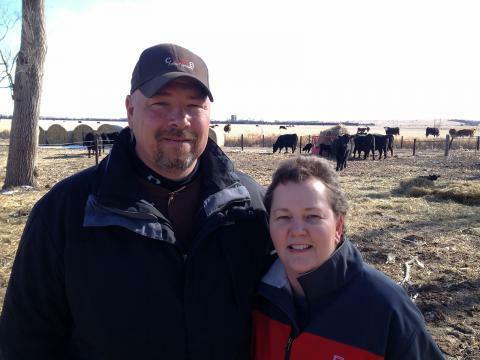 Tracy Dethlefs and her husband, Shawn Rademacher, raise Angus cattle near Loup City, Nebraska. Sometimes after travelling for cancer treatments they did chores in the dark. Life was already busy. Dethlefs holds down three nursing jobs in Lincoln, Kearney, and at the Loup City high school. She has seven children and step-children. And back on the farm Tracy and her husband keep a small herd of black, Angus cattle. At times during her treatment, Dethlefs says, the cows had to take a back seat. Many in the medical community worry that rural patients like Tracy Dethlefs are underrepresented in research studies. Dethlefs experience is not unusual. 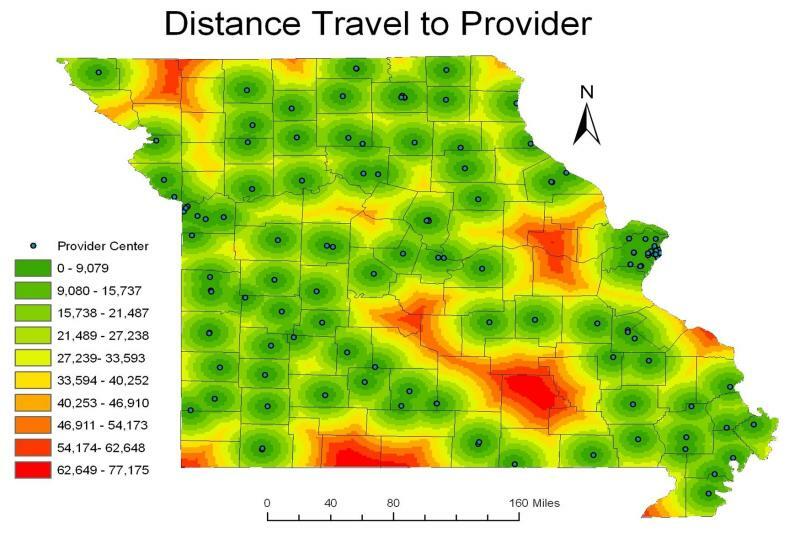 Distance is one of the main barriers to treatment for rural cancer patients. It’s also a barrier for research. Doctors and researchers want to understand more about why cancer is more likely to be fatal for rural residents than most city residents. 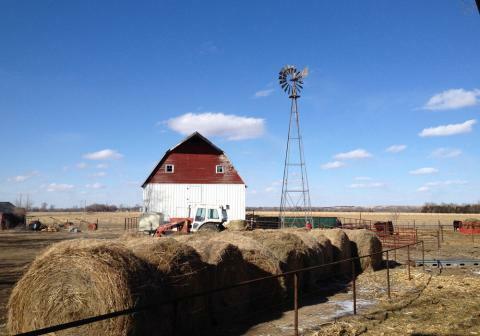 But rural patients, many of whom live hours from their and doctors and even farther from researchers, are underrepresented in research, according to many in the medical community. The big research centers in the Midwest, for instance, are at urban hospitals in places like Omaha, Denver, Kansas City, or Iowa City. In many cases, urban patients have good access to leading research, but rural residents may be missing out. 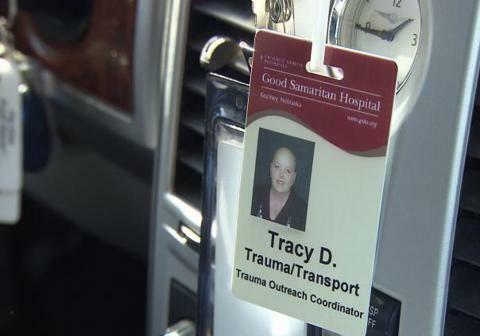 Tracy Dethlefs estimates she’s driven 10,000 miles to and from medical appointments over the past year to treat her breast cancer. The concern is that researchers may be missing environmental and genetic factors that could be unique to rural cancer patients. In an effort to bridge the gap, the University of Nebraska Medical Center in Omaha created the Breast Cancer Collaborative Registry. Cancer patients provide blood and tumor samples, and fill out questions about their family history and lifestyle. Researchers comb the database for patterns. With that kind of data on rural cancer patients, the registry allows researchers to ask questions they haven’t asked before. Perhaps in the future, a patient’s treatment can be tailored to their cancer’s genetic ID. More than 20 hospitals are collecting data from sites in Colorado, Nebraska, Iowa, South Dakota and North Dakota, as part of the registry project. Around 2,600 patients are enrolled in the breast cancer registry so far, including Tracy Dethlefs from Loup City. 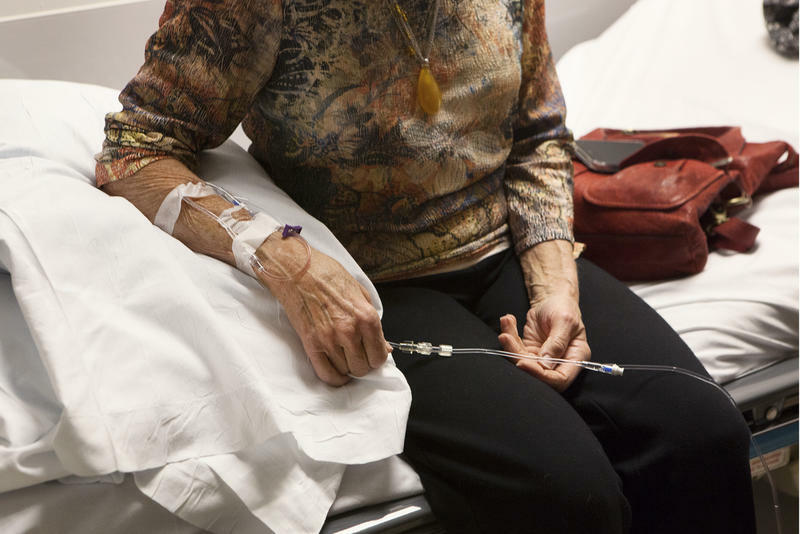 As more people sign on, Dethlefs hopes researchers will learn what, if anything may raise the cancer risk for rural patients. The good news for Dethlefs is that her prognosis is good. The radiation and chemotherapy appear to have worked. Her case is stored with thousands more in the breast cancer registry. After an exhausting year living with cancer, Dethlefs says, it’s encouraging to know something good could come from it.